And taken out of context, not having the foggiest idea of what C.S. Lewis was talking about when he made such a statement, I give you this post! 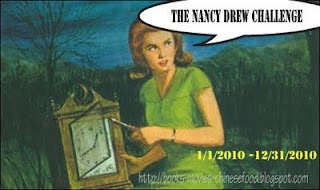 The Nancy Drew Challenge hosted by Books, Movies & Chinese Food. However, I'm going to do it in conjunction with the Children's Classics Mystery Challenge which we'll be hosting over at 5 Minutes for Books. Details on that forthcoming (I'm super excited about it) and I hope we'll give you good enough reasons (and flexibility!) to join in. Hyped! Hyped! Seriously, I thought I'd create a whole post linking back to Tim Challies blog, but I'll spare you. He's been saying a lot of great things these days. Today though he posted about something that made me laugh hysterically. 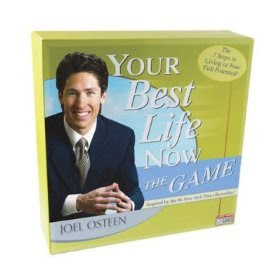 I had no idea that Joel Osteen had a game out! I don't know how much it says about it that it's originally $29.99 marked down to $6.85 on Amazon . I'd have already been laughing about it, but Tim Challies remarks on the game made it all the more amusing. If you want to see what he had to say CLICK HERE. A few links Challies has shared of late: Ten Awful Truths About Book Publishing and the new Dockers Ad (which had been pointed out to me by another friend of mine). Both links are interesting and thought-provoking in their own right. 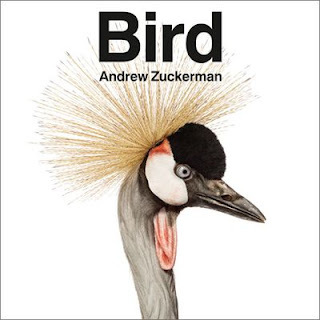 Lastly, he himself is in the process of writing another book. If you'd like to gather his initial thoughts on this, CLICK HERE. Wait, wait, wait! One more. Here's an article he wrote on Being a Diligent Listener on Sunday mornings. It's a long and thought drilling post on preparing to receive the Word and it was good for me to read. - O Come, O Come Emmanuel. Moved beyond words (at the moment) at the comments left in the Choosing Gratitude post and giveaway. (The winner, btw, is J. Claire M.) I am assured that 1.) No one lives a life free of pain. 2.) There are few outlets for it and 3.) I ....just really don't even know. I'm going to be thinking about this post and this topic for some time. A Nancy Drew challenge!! I am so excited, I can barely type! I still have my aunt's 1972 copy that she gave me when I was about 10 years old. I own about 50 of these books. Nancy Drew was my childhood companion. I'm so excited!! LOVE THE SONG. Needed it so much today! And Nancy Drew? I'm all in! Oh, I hadn't seen the Nancy Drew Challenge -- thanks for clueing me in to that. I think I'll be joining that one! I loved Tim's post about the board games, too. Especially as a "gaming family"...it just cracked me up! Nancy Drew?!!!!! I have my mom's books (#2-#9). The later ones aren't nearly as good as the originals. I can't wait until my kids are old enough for Nancy Drew and the Hardy Boys. We're easing into mysteries... The Bobbsey Twins, The Box Car Children, in a couple of years we'll read Trixie Belden and then Nancy Drew. O I am tempted to join in!! The Secret of the Old Clock! Love it! I loved, loved, LOVED Nancy Drew (the original). 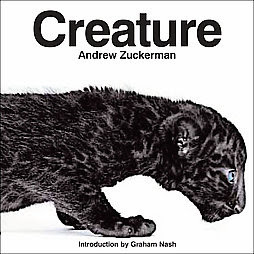 I still have several of my books from when I was a girl (though I didn't own nearly as many as I wanted to; my parents were firm supporters of the public library).